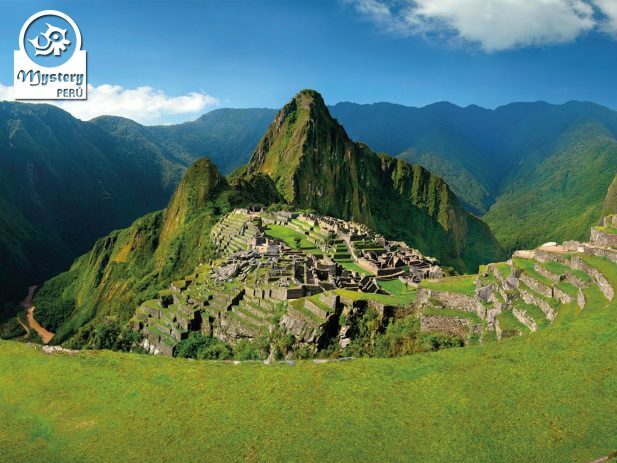 Peru Express is a fantastic tour program that shows you the some of the best Peruvian attractions in 10 Days. 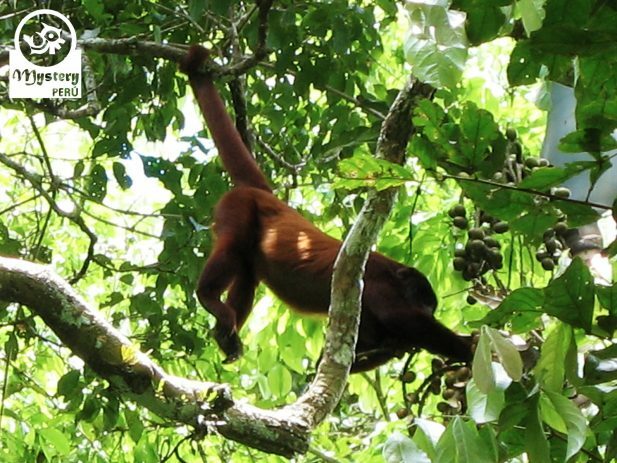 Go wild in the Peruvian jungle at the Tambopata Reserve and explore rivers and oxbows by canoe. 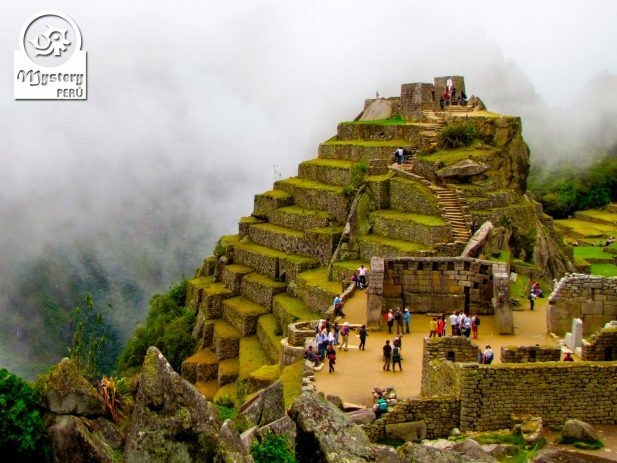 Take a spectacular train journey towards the mysterious Inca world and discover the wonders of “Machu Picchu”. 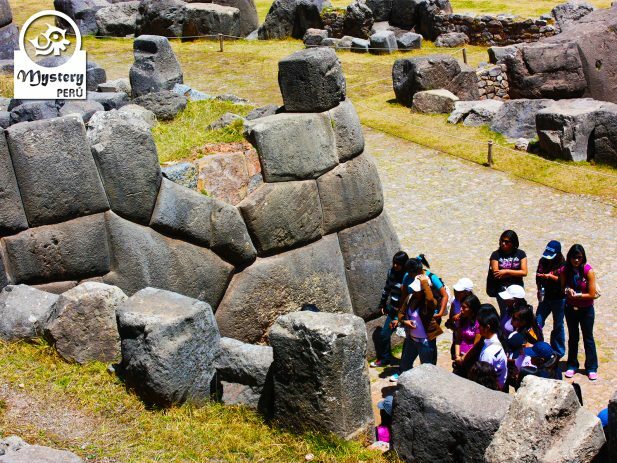 Enjoy the Ancient Inca Capital of “Cusco,” with its fabulous colonial architecture, and excellent nightlife. Visit the “Sacred Valley” of the Incas with its picturesque Andean Market at the village of Pisaq. Visit the island of Taquile, a Quechua speaking community full of ancient agricultural terraces. Day 4º: Transfer to the airport in Puerto Maldonado. Flight to the city of Cusco. Overnight in Cusco. Day 5º: The Sacred Valley of the Incas.” Train to the village of Aguas Calientes. Overnight in Aguas Calientes. Day 7º: Travel to Puno by bus visiting the tourist attractions on route. Overnight in Puno. Day 8º: Highlights of the Lake Titicaca – Uros Floating Islands and the Quechua Community of Taquile. Overnight in Puno. Our Peru Expres trip is subject to availability. Day 2°: Flight to the Jungle - Travel by motorized canoe to the lodge. Day 3°: Tres Chimbadas Oxbow Lake – Ethnobotanical Tour – Night walk. 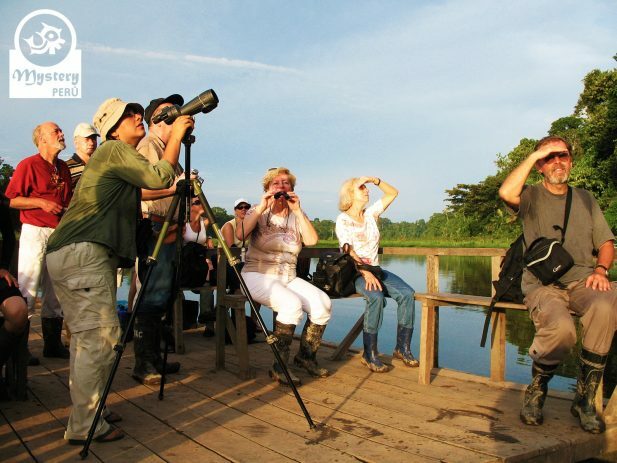 Today's Highlights: Tres Chimbadas Oxbow Lake – Ethnobotanical Tour – Night walk. Day 4°: Flight to the city of Cusco. 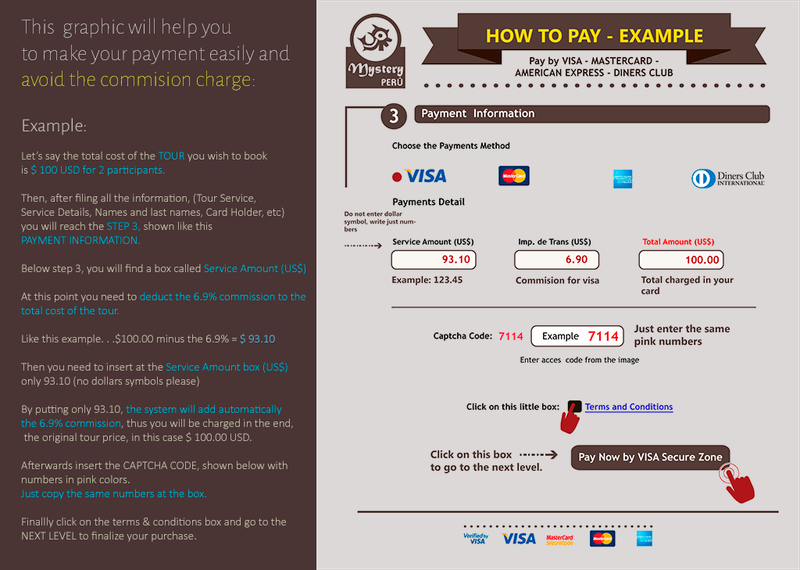 Flight tickets to the city of Cusco. Pick up from the airport in Cusco and transfer to the hotel. Day 5°: Sacred Valley of the Incas - Train to Aguas Calientes. Day 6°: Sanctuary of Machu Picchu - Return to Cusco by train. 06:00 h. Pick up from the hotel by our local guide. Bus up/down to Machu Picchu. 16:30 h. Vistadome train tickets to the station of Ollantaytambo. 18:30 h. Pick up from the train station and transfer to your hotel in Cusco. 20:30 h. Arrival in the city of Cusco. Day 7°: Travel to Puno by bus visiting the tourist attractions on route. Today's Highlights: Church of Andahuaylillas, Inca Ruins of Racchi, and Pukara Museum. 07:30 h. Bus tickets to the city of Puno - Sightseeings on the route. 17:00 h. Arrival in Puno. Pick up from the bus station and transfer to the hotel. Today's Highlights: The Uros Floating Islands and Taquile Island. 06:30 h. Pick up from your hotel and transfer to the harbor of the Lake Titicaca. 07:450 h. Visit the Uros Floating Islands. 11:00 h. Visit the Taquile Island. Day 9°: Flight to the city of Lima. Transfer to the airport of Juliaca. Pick up at the Lima airport and transfer to the hotel. At the designated time transfer to the airport.